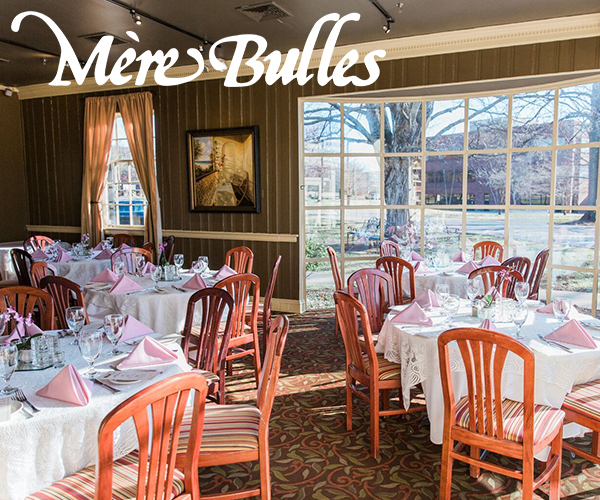 Having an outdoor wedding reception? 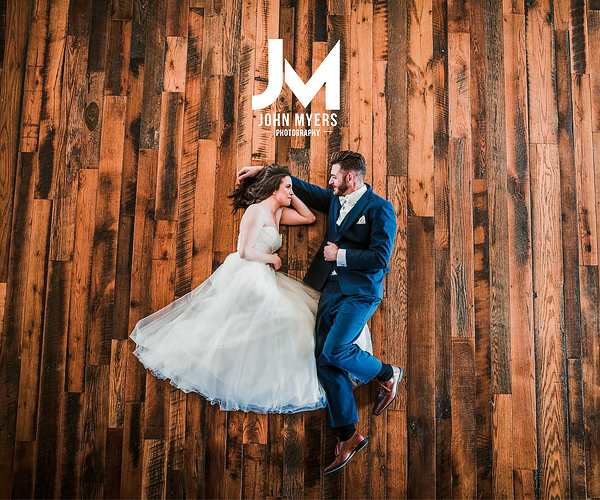 Then you're definitely going to want to learn about the latest trend to include into your rentals and decor, sailcloth tents! 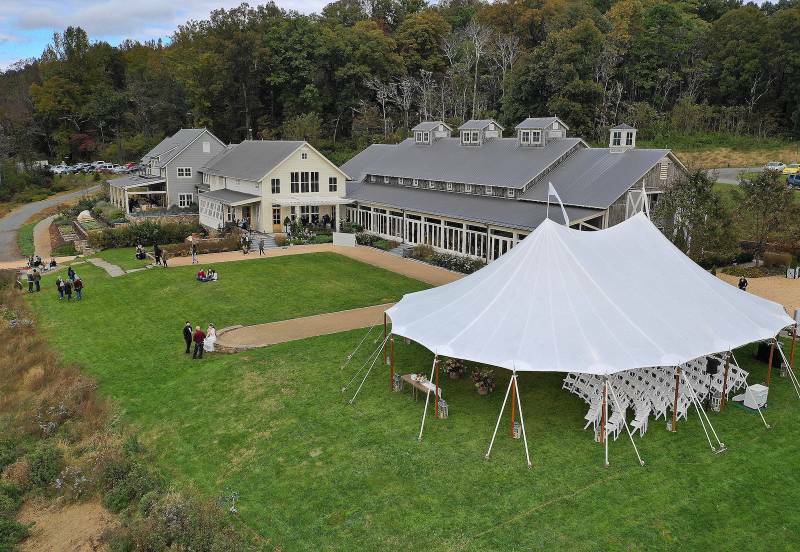 Liberty Party Rental is the first local rental company in Nashville to be able to supply couples with these modern tents. Just what is a sailcloth tent? How are they different from a classic tent? How far in advance should you book them? 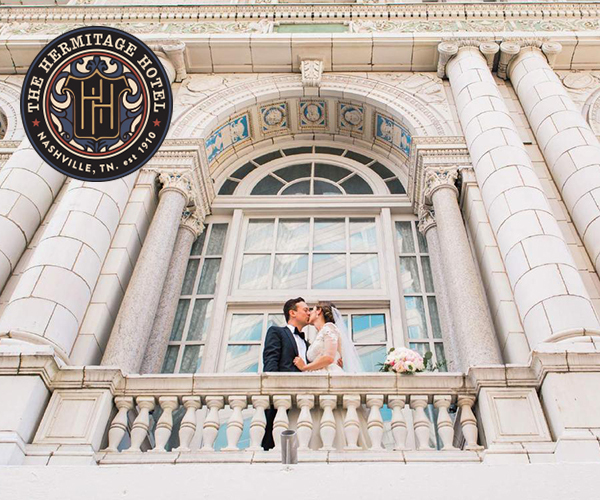 Brooke, from Liberty Party Rental answered all of these questions to help couples make the best decision for their wedding day. 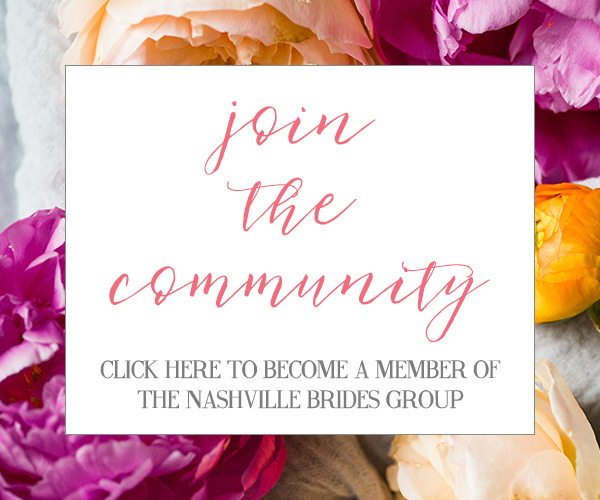 Keep reading to find out more! 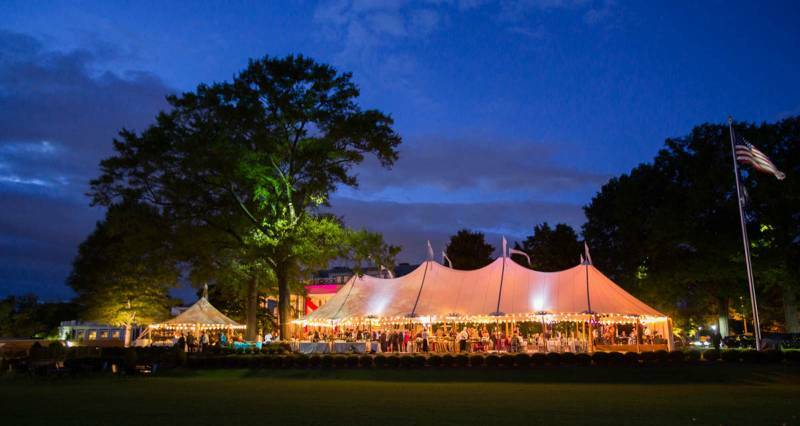 We're so excited to hear you have new sailcloth tents! Tell us more about what they are and what they look like! 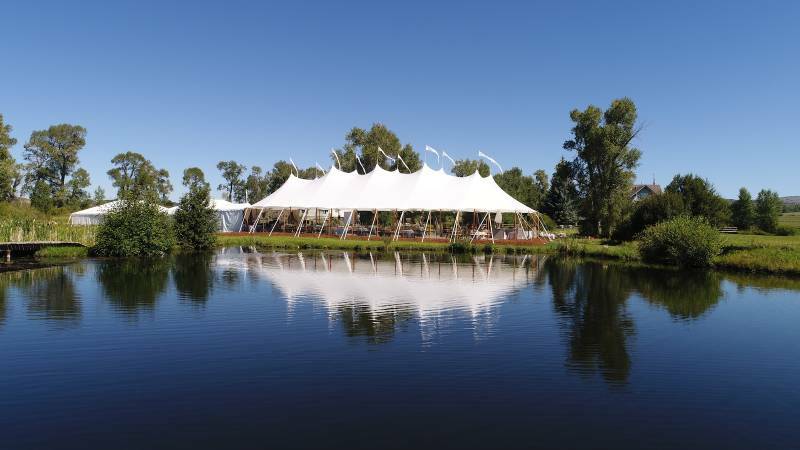 Brooke: While the classic lines of frame tents will always have their place, sailcloth tents are currently in demand! We're so excited to be the first local rental company to provide these gorgeous tents to Nashville and the Middle Tennessee market! Sailcloth tents are fabricated with sheer translucent vinyl material making them strong and able to withstand the elements. They diffuse natural sunlight and glow in the evening as warm light emanates from inside. How many sailcloth tents do you have in stock and what sizes are they? 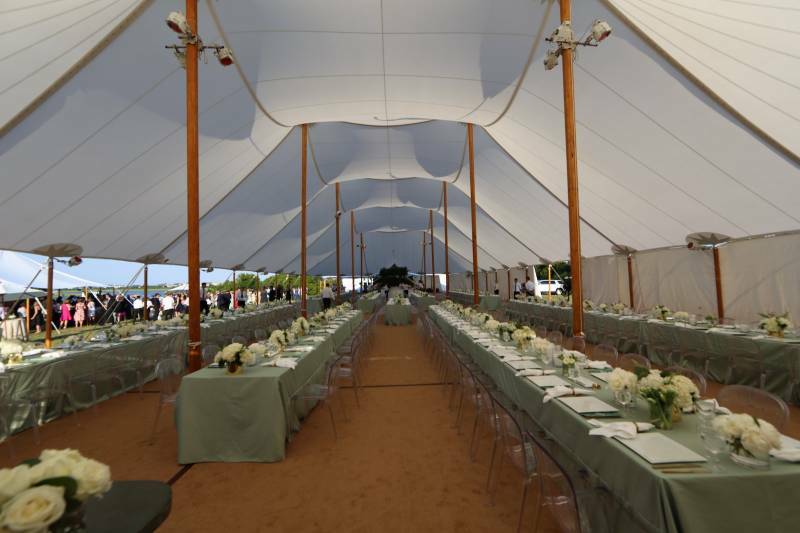 Brooke: We have a 44' and 59' sailcloth tent available to rent mid-March! The great thing about these tents is they can be staked in various layouts to accommodate the size of your event. 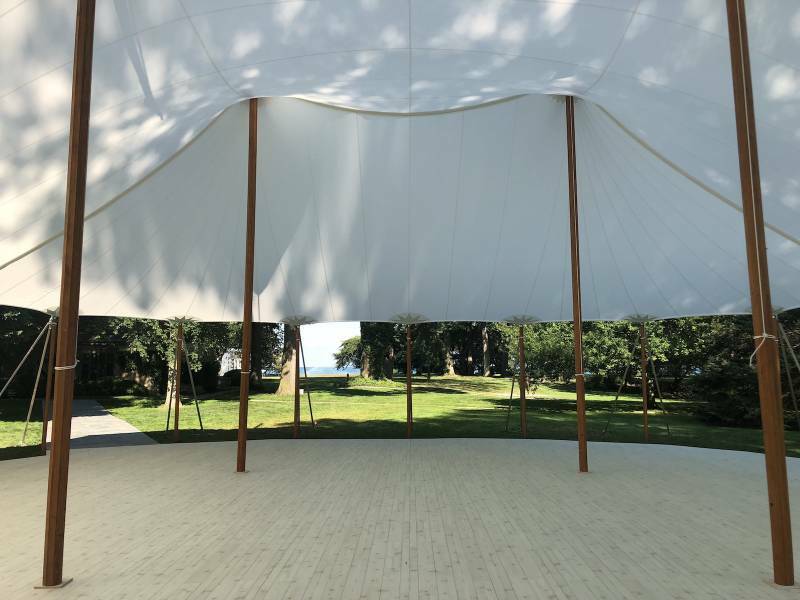 The 44' sailcloth tent can be installed as a 44' round up to a 44' x 104'. 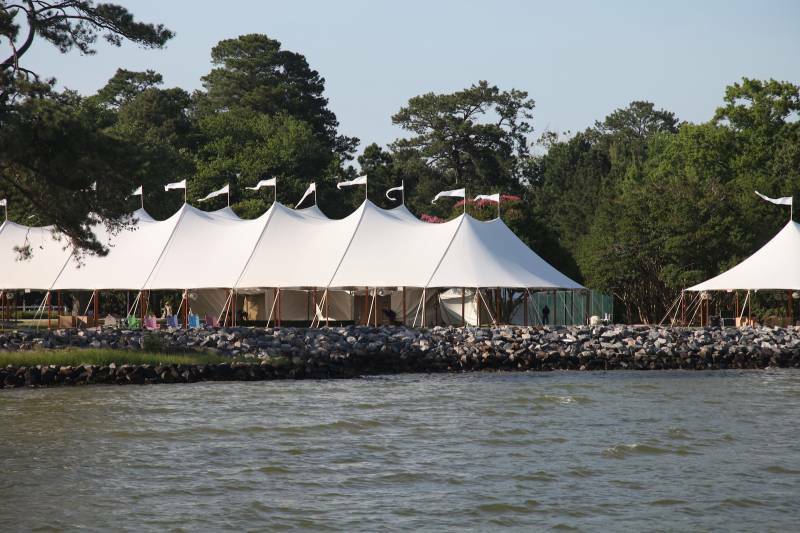 The 59' sailcloth tent is a twin pole system that has five different configurations - from a 59' x 39' to a 59' x 99'. Make sure to contact one of our account managers who can help you determine which size tent is right for your needs. What style of wedding best fits having a sailcloth tent? Brooke: The swooping lines of sailcloth tents, along with their signature pennant flags, provide a fun yet sophisticated tone to your wedding. Whether it's day or night, these inviting tents will complement your decor and add their own special touch to your overall design that will leave your guests in awe. 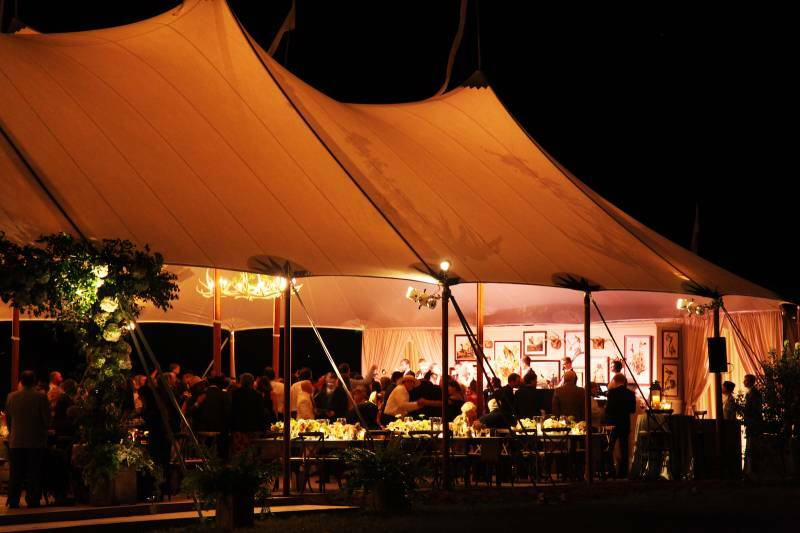 How are sailcloth tents different from regular event tents? Brooke: Sailcloth tents differ from our pole and frame tents which are made of a thick block out vinyl material and look more industrial with a glossy finish. Is there anything else you'd like to share about sailcloth tents? Brooke: Reminder: Tenting does sell out during peak times of year and when inclement weather is in the forecast. Book tenting early to ensure your guests stay comfortable! Brooke, thank you for sharing all of this helpful information on the sailcloth tents! 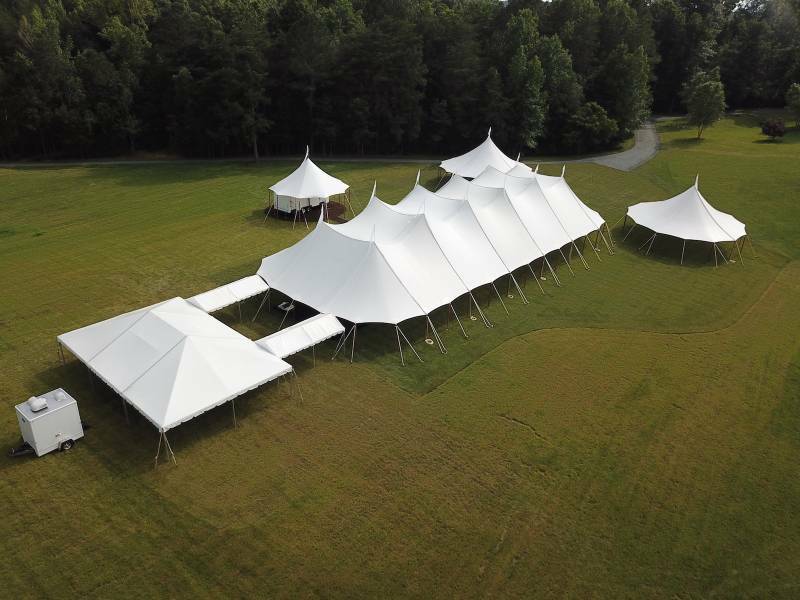 If you're interested in incorporating these tents into your outdoor wedding rentals and decor, contact Liberty Party Rental!